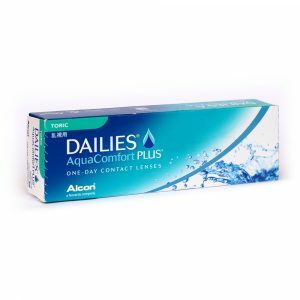 TruEye Contact Lenses - The world's first silicone hydrogel daily disposable contact lens, designed for healthy contact lens usage and an active lifestyle. 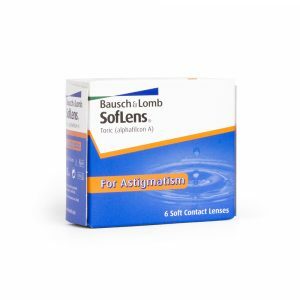 After a day's wear, the lens is discarded and replaced with a new sterile lens. Fresh feeling every day. 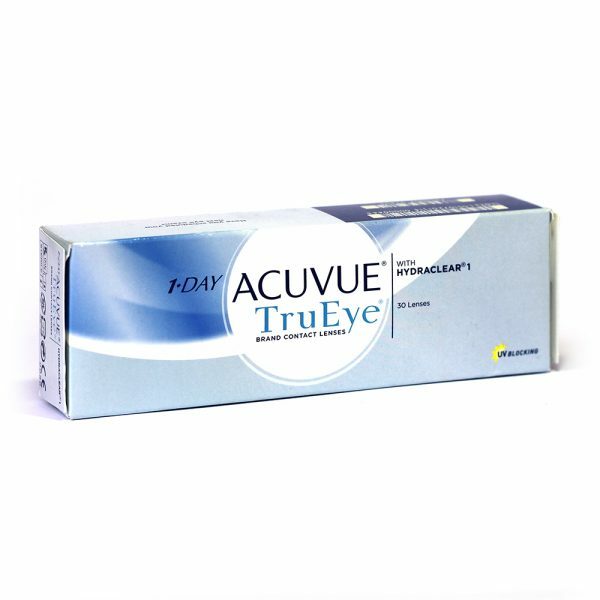 Acuvue brand of contact lenses from Johnson & Johnson also offer UVA and UVB Protection. 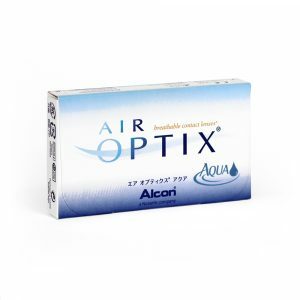 Available in a box of 30 daily disposables.Also available in a pack of 90 lenses.